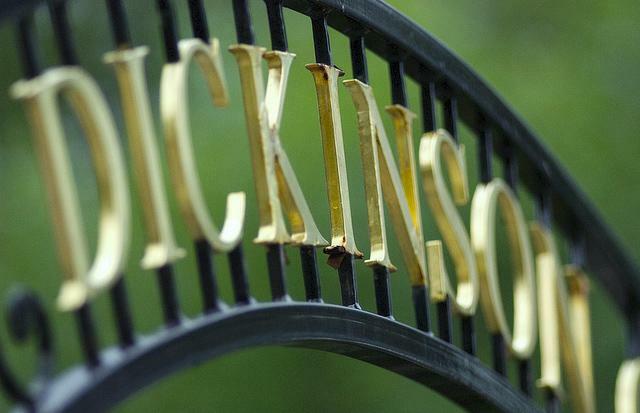 As you cross our academic quad, you pass by a signpost listing the distance between Dickinson and various points around the world. This signpost stands not only to remind us of our international study locations, but also as a symbol of how global study and engagement is a cornerstone of the Dickinson experience. At Dickinson, global studies are integrated across the curriculum and in all academic divisions, departments and majors. When our students go abroad they take what they learned and bring those experiences back to the classroom in Carlisle. Our Global Mosaic programs allow students to immerse themselves in the local culture. They speak the native language. They conduct research. And they engage in collaborative work on everything from civic to scientific and sociological issues. We’re consistently ranked among the top 5 colleges for long-term study abroad. And typically, over 60 percent of each graduating class studies overseas, many of them for a year or more. With more than 40 programs on six continents in 24 countries, your opportunities extend well beyond the classroom. These experiences not only lead to self-discovery but also shape you for the rest of your life. 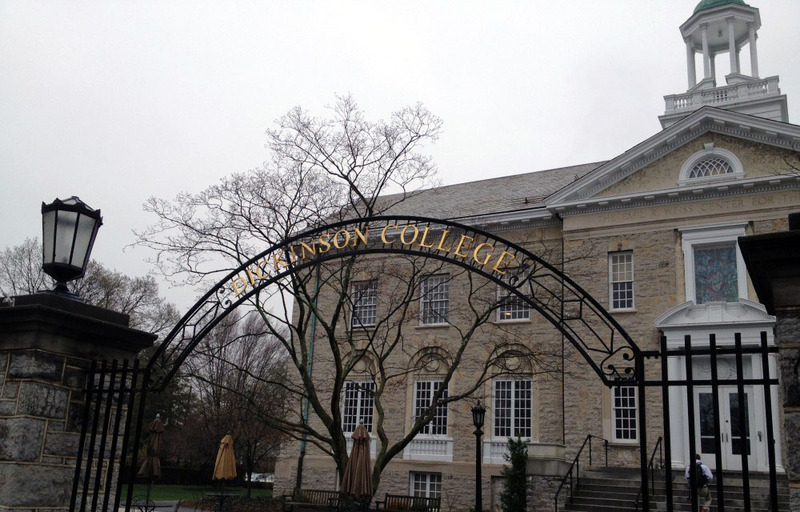 Dickinson becomes the school of record for CET’s high school and pre-college study-abroad programs. 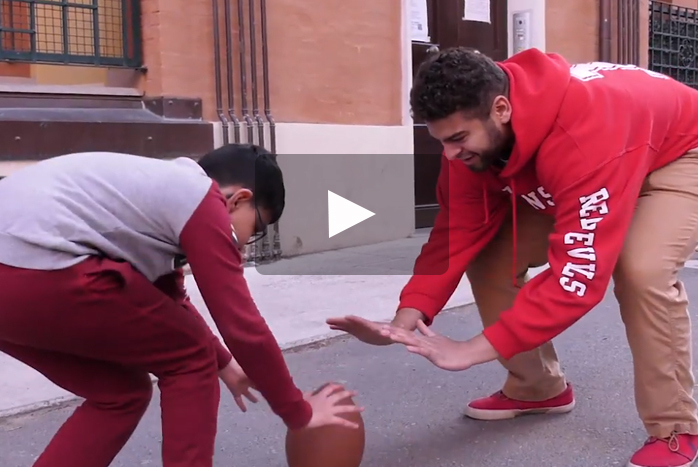 Marcus Witherspoon '20 makes the most of his immersive experience in Bologna, Italy, by teaching a local child about American football. University of Málaga geography professor and landscape researcher José-Damian Ruiz-Sinoga will present the lecture, “Soil Degradation as an Indicator of Global Change."